We’ve made a commitment to be at least 1% better. And by supporting us and other brands in the 1% family, you’re helping to amplify our impact and commit to something bigger than all of us. We’re a network of brands, organizations and individuals that aren’t willing to sit around and wait for change. We’re helping to be the change. But we need you, your friends and your coworkers to be part of the solution, too. Come on in, the water’s warm—and only getting warmer. Join us today. Maine Beer Company is a stone’s throw from the ocean up in Freeport, Maine. Using renewable energy and a state-of-the-art brewery, they’re on a mission to Do What’s Right with every bottle off their line.  Pukka Herbs believes doing good things helps make good things happen. They create products that help you, help nature and everything in between. It’s called conservation through commerce: striving to positively change the world for you, business and the planet. It’s easier than you think. Just a click here, some typing there and you’re in! Be sure to keep an eye on your email and follow us on social to keep track of all the exclusive rewards we’re dishing up. Stay up to date with 1% for the Planet and our network of awesome partners. We’ll be posting and hashtagging away to offer up sweet deals, info on how you can be involved and highlighting some of the people, business members and non-profit organizations in the fight to make our planet better for generations to come. Let’s get social; don’t be shy. We’re out to make the world a better place. Being a 1% for the Planet member makes it easy and helps you realize that all it takes is just 1%. All of our members giving 1% really adds up to significant change that can help move the needle. Join us in our mission to Be 1% Better and see how much you can do. Learn more about our business and individual membership options. Ready to take an important step for the future our planet?